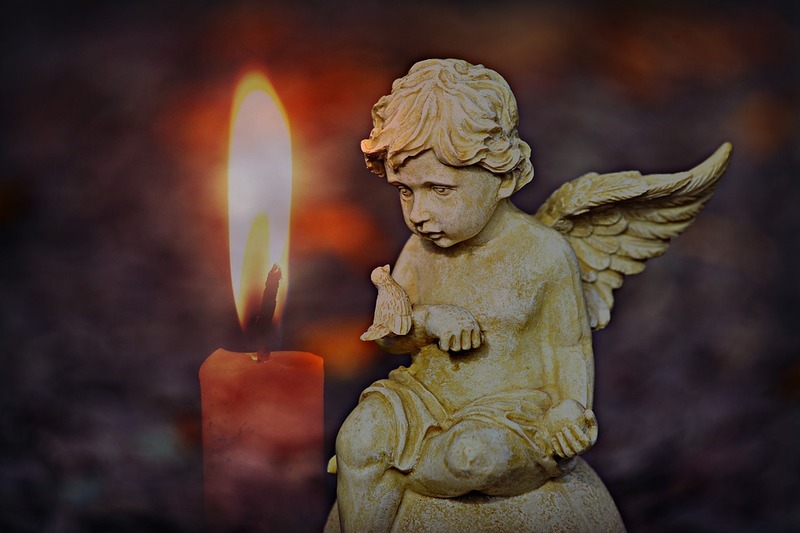 Amulets & Talisman in our Daily Lives - Sagittarian Sun, Inc.
Who hasn’t carried a rabbit’s foot, arrow head, two headed coin, hung a horseshoe upside down in their doorway (to hold the luck in), or knew that their luck had changed when they found a four-leafed clover? Amulets are natural objects that are carried or worn for protection, good fortune, good luck, health, attraction, or prevention. The difference is; Talismans are man–made or purchased object that can be used for many of the same purposes. Amulets and Talismans get their power from the symbolism, superstitions, myths, and folklore. Amulets and Talismans get their power from the symbolism, superstitions, myths and folklore which varied globally. In Africa, the ancients believed that an elephant hair bracelet gave the bearer wisdom, unwavering memory, and protection. To either carry or wear a lion’s teeth or claws, gave the bearer strength, courage and prowess. And a monkey’s claw was believed to give the bearer agility. In Europe and America, a rabbit’s foot was commonly worn or carried for good luck. The Irish believed that a horseshoe nail or four-leafed clover gave the bearer good luck and financial fortune. A bear’s claw gave the bearer the strength and fearlessness of a bear. When one found a stone with a hole in it, it was believed to aid in childbirth. The Scottish would wear a string of acorns to symbolize strength and protection. Since Amulets are natural, the circumstances by which they’re found have great power and significance. If a bird’s feather is found at the foot of a mountain, the climber would carry it on his journey upward, believing that the feather symbolized the ability to safely and successfully rise to the top of the mountain. There are some manufactured objects that would fall under the category of an amulet, depending on the circumstances by which they were found. An old key would symbolize opening the door for opportunity; a new job, purchasing a home, starting a business, or opening the door for a new beginning. And, one should carry or wear the amulet until the goal is achieved. Natural objects would also include crystals, stones, resins, herbs, roots, plants, flowers, and trees. 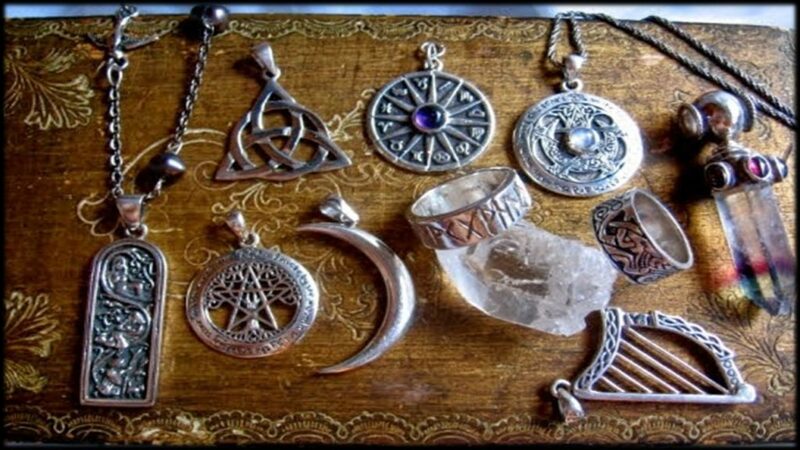 Most believe that an amulet or talisman must be consecrated before they are used by cleansing them in salt, and holding them in the smoke of incense or a smudge stick to purify them, which would make them more powerful. On the flip side; there are those that believe that since amulets are natural, they don’t need to be cleansed and consecrated. As a rule of thumb; by their very nature, crystals and stones absorb and retain energy, therefore they would benefit from being cleansed before using. Talismans are a man-made objects which has been empowered through consecration for a single purpose. Case in point; a rosary, St. Christopher medal, and crucifix are in effect, talismans. The Hermetic Order of the Golden Dawn defined a talisman as; “A magickal figure charged with the force with which it is intended to represent.” A talisman will normally include an inscription or engraving which is traditionally believed to be the most important element of its power. Whether it’s a word or words, glyphs, numbers, signs, or sigils; the talisman is imbued with that power. Unlike amulets, talisman must be consecrated before their use. And, as long as a talisman is worn or carried, it will continue to work for the bearer.